This foundation is described as a ‘light infused foundation for flawless skin as if lit from within’ and I feel that that is exactly what it does for my skin. It leaves me with a very dewy, glowy base which I can’t imagine would be good if you have oily skin but I have combination and it works quite well. I set it lightly with powder, not enough to take away the glowiness but just enough so that it stays on my face. The only problem I find with this foundation range is that there is a very limited colour range. I posted about this blusher palette a couple of months ago which you can read here. It comes in two shades, pinks or ambers, I chose the pinks palette as I am quite fair and pinks seem to suit me more. 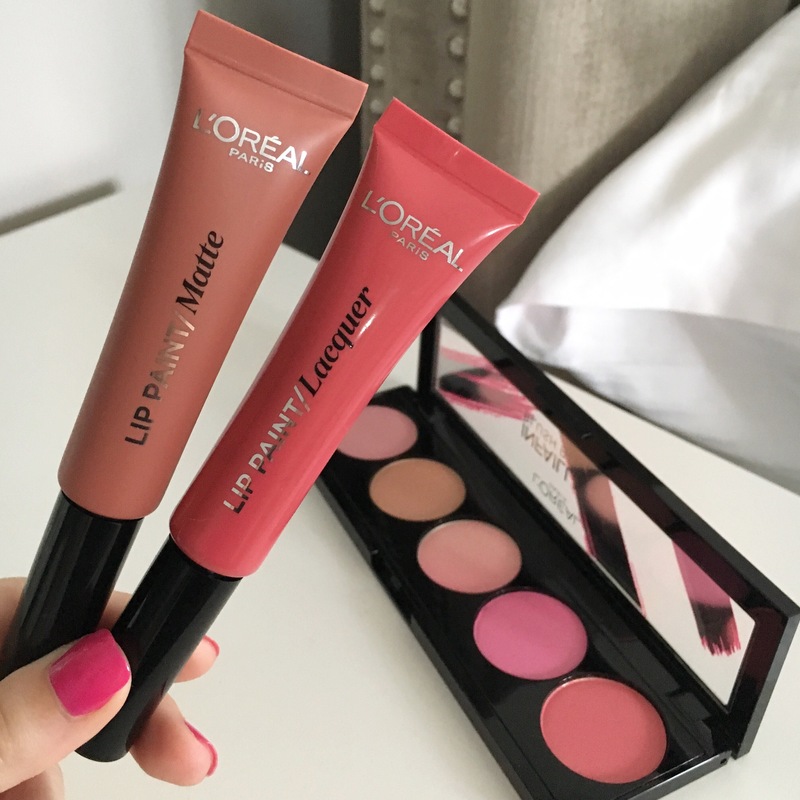 I like mixing a couple of the shades together and then apply it after my bronzer. This palette is £14:99 which I think is quite a lot but there are 5 different shades and normally Boots or Superdrug have a 3 for 2 offer. I think this must be the 10th volume million mascara I have owned. I love how long and volumized it makes my lashes. 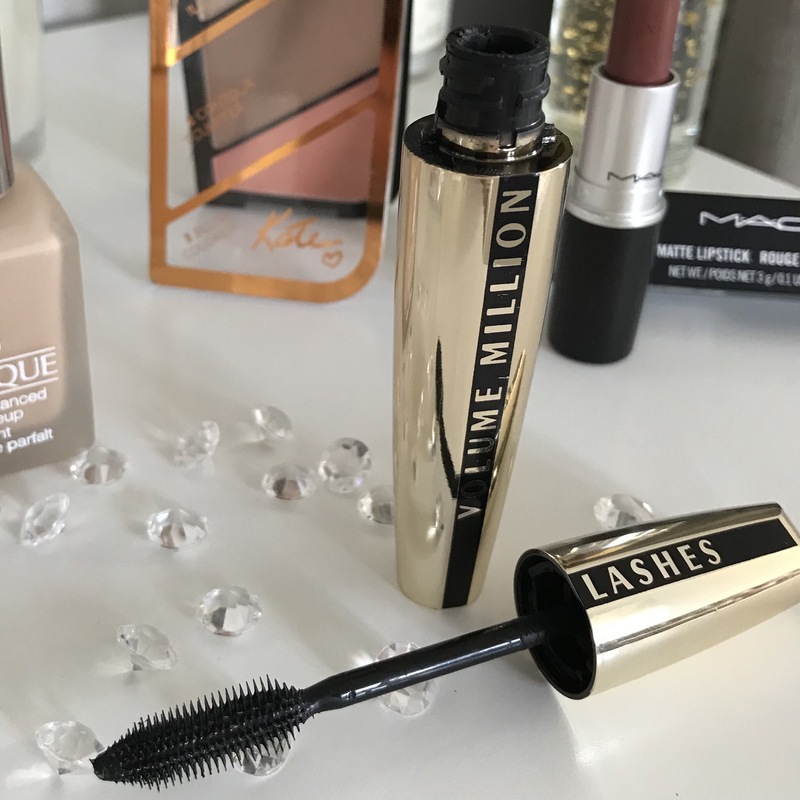 I normally find that volumizing mascaras leave my eyelashes so clumpy but this one separates and elongates my eyelashes. The only problem is and I have found this with every mascara I have tried they dry out so quickly!! If anyone has any tips on how to stop mascaras drying out then I would love to hear them. 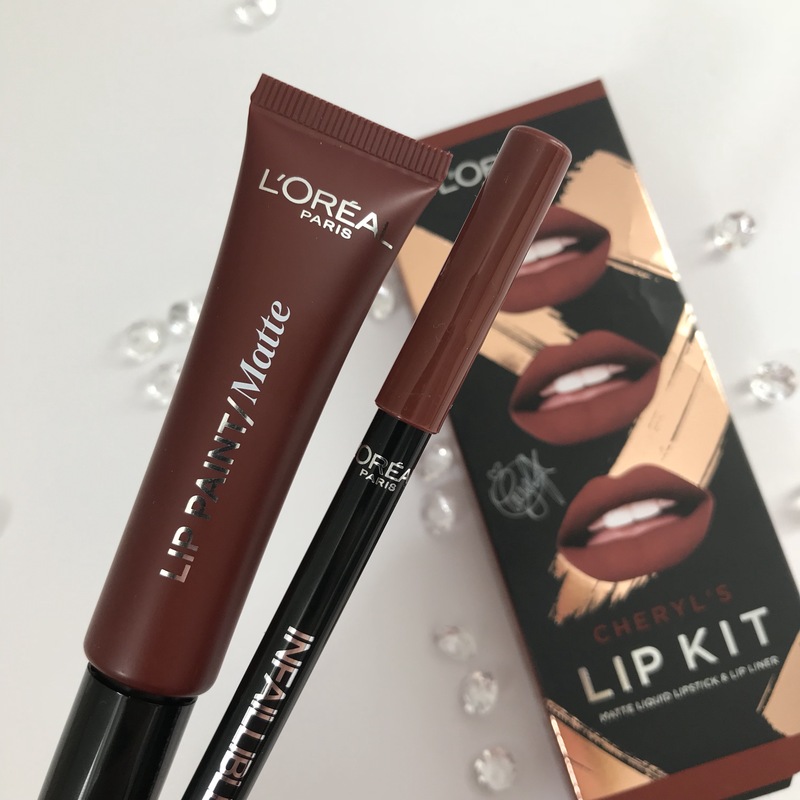 My last post was about the Cheryl x L’Oreal lip paints but I had to include them in my L’Oreal favourites. I have three now and I can’t wait to add more to my collection. You can read my previous post here. 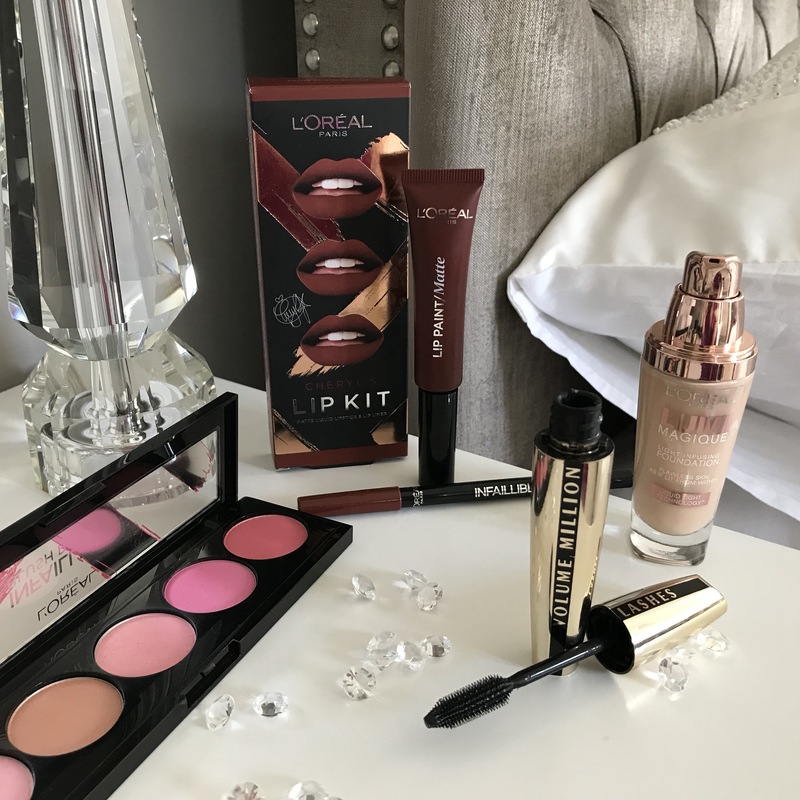 What are your favourite L’Oreal products, leave me a comment below.